Tattoos applications are very painful, but it has high level in artistic world. People are fond of having beautiful tattoos on their body. Here is a collection of 100 Beautiful Tribal Tattoos. Tribal tattoos are believed to be a way to give respect to God. 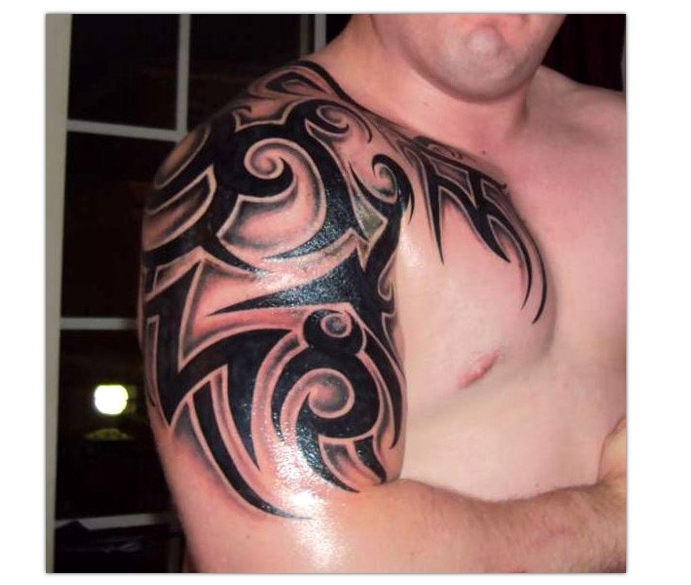 In this modern world tribal tattoos are a way of fashion and beauty. Have a look into these 100 beautiful tribal tattoos and get inspired. 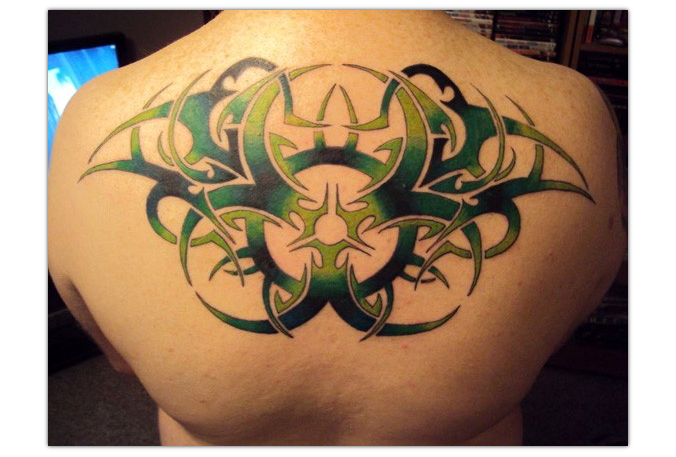 81) Full back tribal tattoo for handsome men.